Our wholesale business has grown year on year since 2001, and we deliver to customers throughout Norfolk and Suffolk and into Cambridgeshire and Essex. 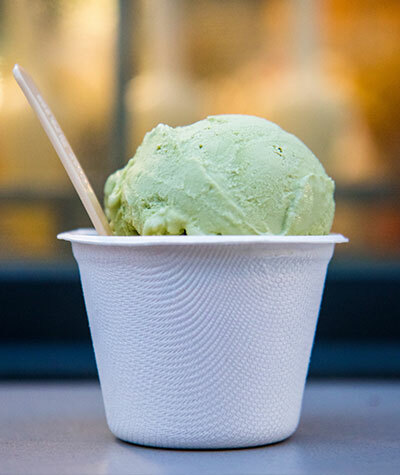 Parravani’s can also tailor make ice cream to your requirements, providing you with a unique signature flavour, available nowhere else. We work with chefs, restaurants and retailers, creating whatever your imagination can stretch to; our finished ice creams can be packaged to your own brand identity, giving you a truly individual product, as well as a great story alongside. Parravani’s offer a flexible wholesale service designed as far as possible to meet the customer needs; we pride ourselves on knowing our customers, and providing a personal, professional service. If you would like a copy of our product lists and brochures, or have any questions for us, please do contact us below, and we will be happy to help you.